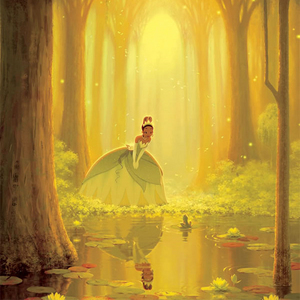 We are very pleased and honored to have the Director and Crew from Walt Disney Animation Studio's latest 2D feature film, The Princess and The Frog, featured in our gallery. They will be here for a panel discussion, presentation, Q and A as well as a book signing. Panel and presentation: (1:30pm - 3pm) Each artist will speak, the session will end with a live animation demo.